Incredibly small and light. 50x40x15mm. Only 24 grams. Super efficient – just 0.12 A. Power from any USB source. Run for over a week with a high capacity battery pack. 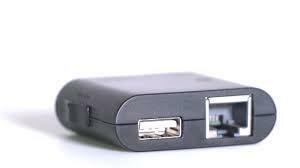 Universal connectivity with two RJ45 Ethernet jacks, a USB host port for flash disks and a micro USB port for power. Linux platform with root access and common net utilities. Scriptable push-button and multi-color payload status LED. 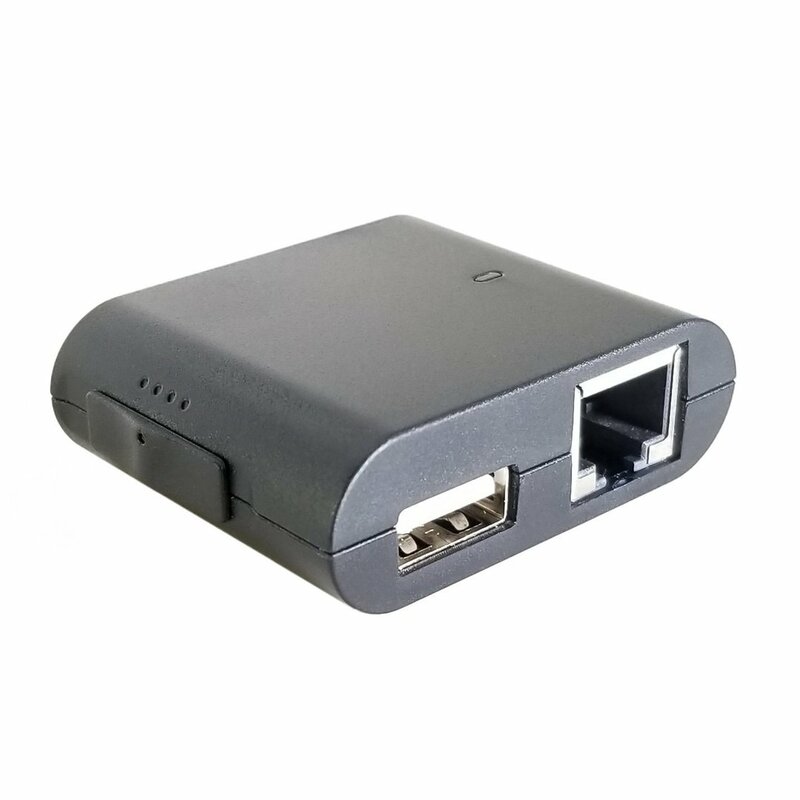 Hak5 Pentest LAN vulnerability testing for professionals.